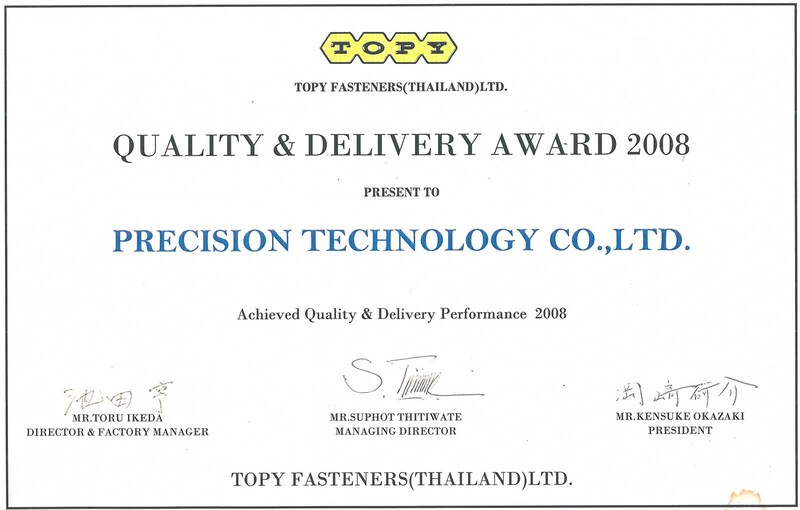 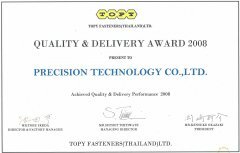 TBKK ( THAILAND ) CO., LTD.
TOPY FASTENERS ( THAILAND ) LTD. 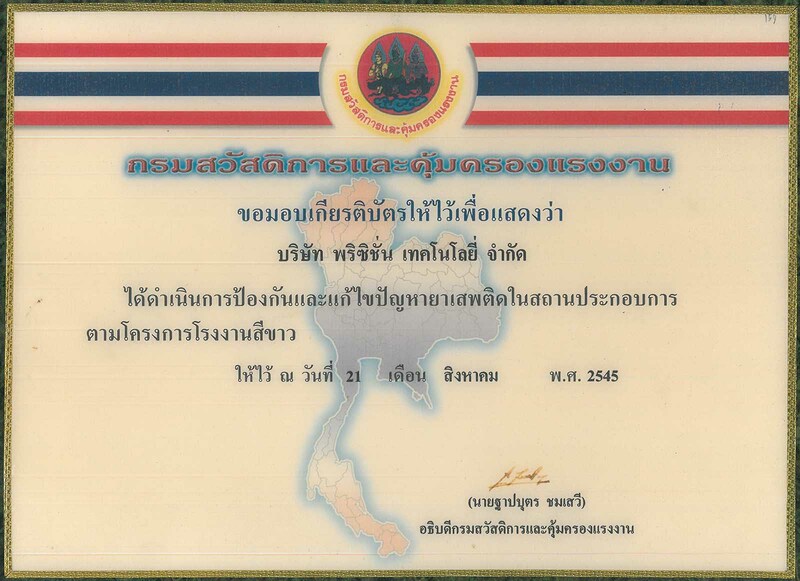 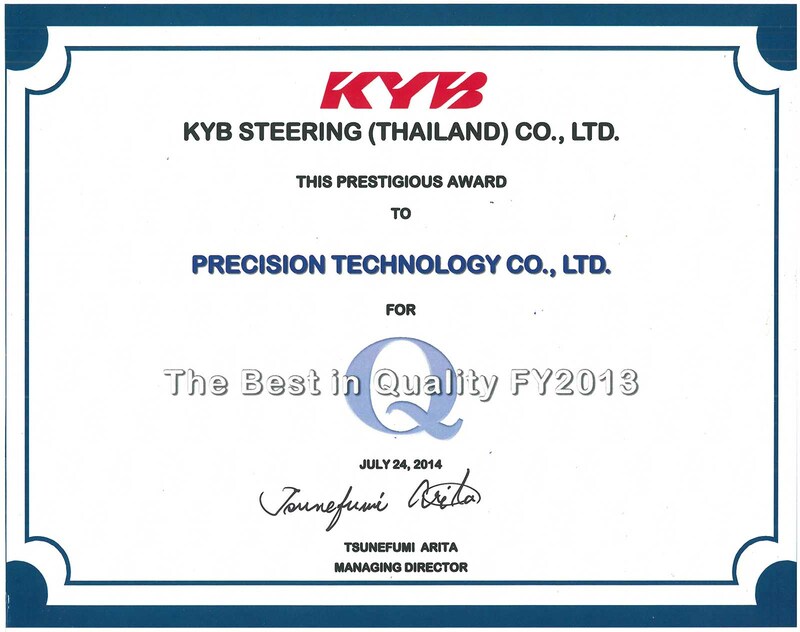 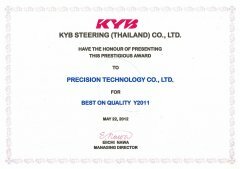 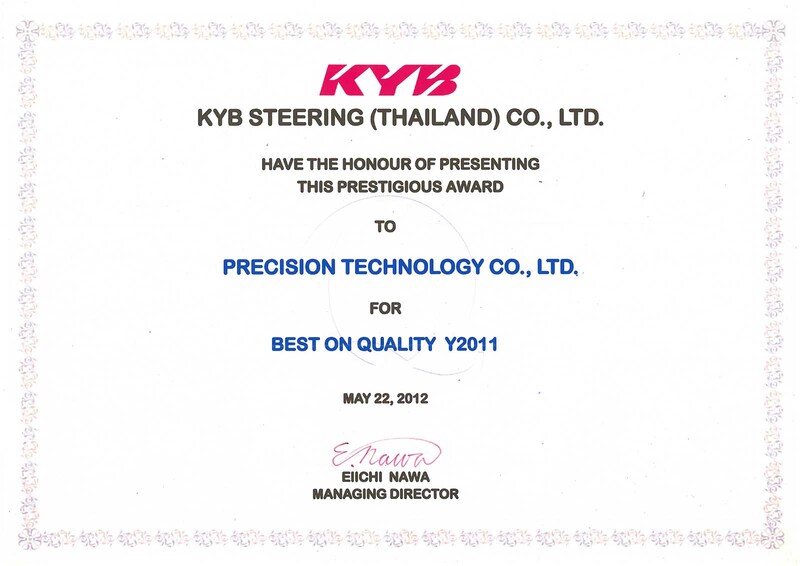 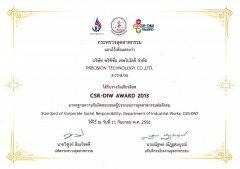 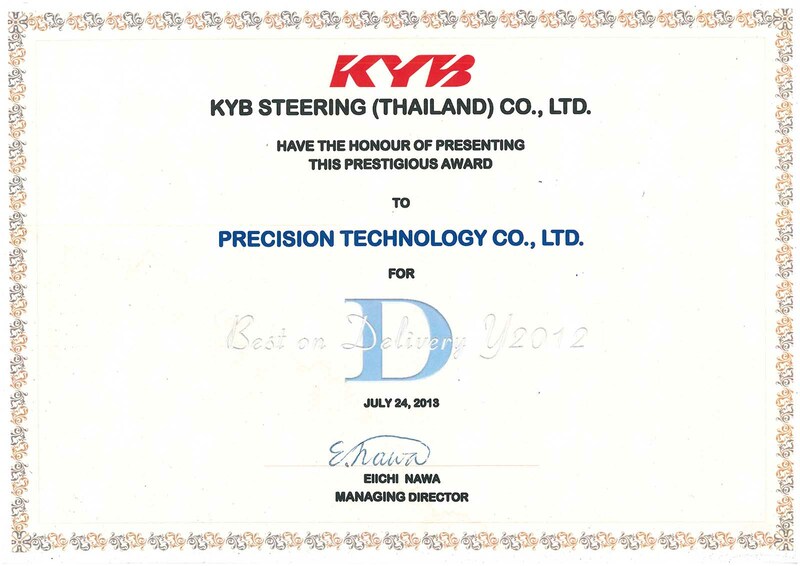 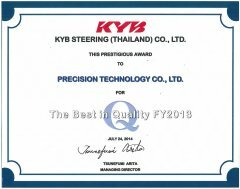 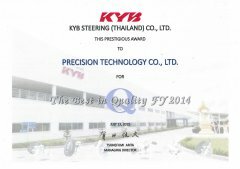 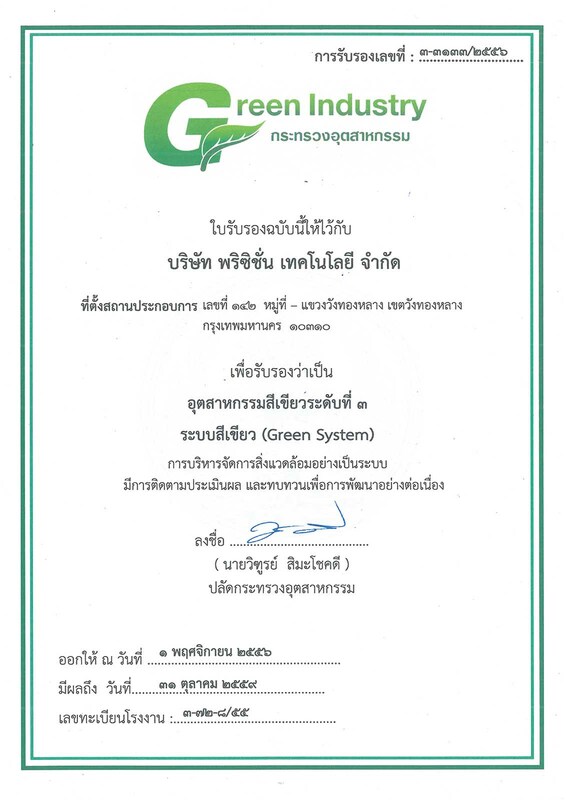 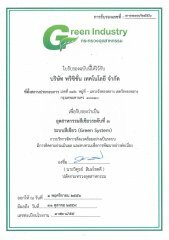 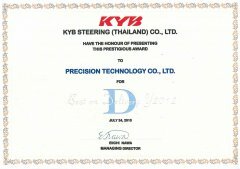 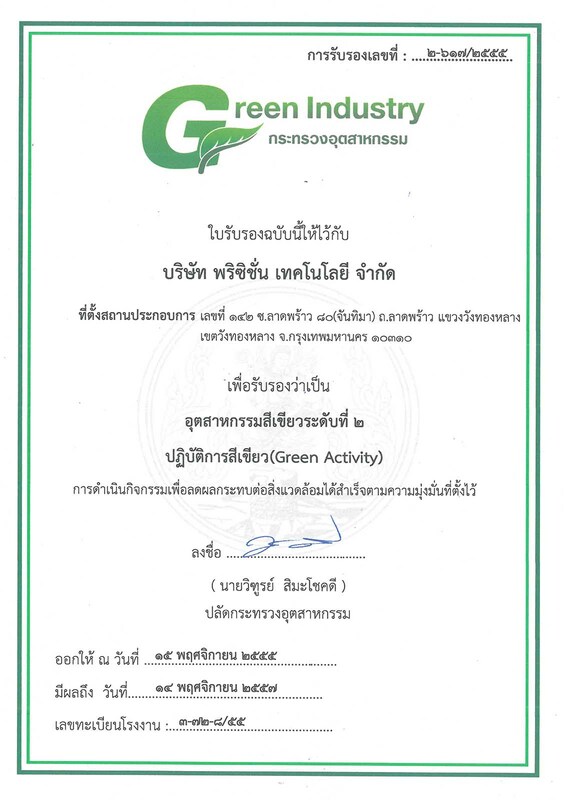 Present to Precision Technology co., Ltd.
TOPY FASENRS ( THAILAND ) LTD.
KYB STEERING ( THAILAND ) co., LTD. 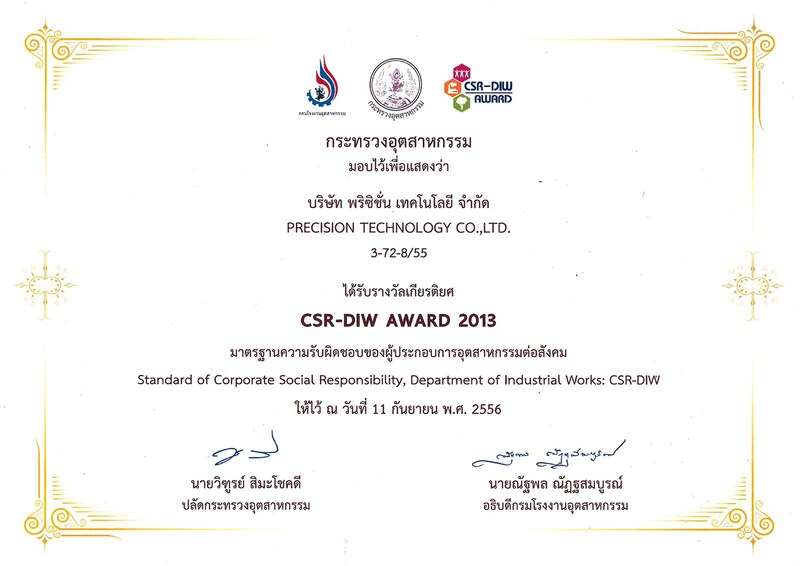 Copyright © 2006 - 2013 PTC-IMES.COM All rights reserved.